Currently there a lot of expensive navigation applications with bad and confusion interface and overloaded menus. 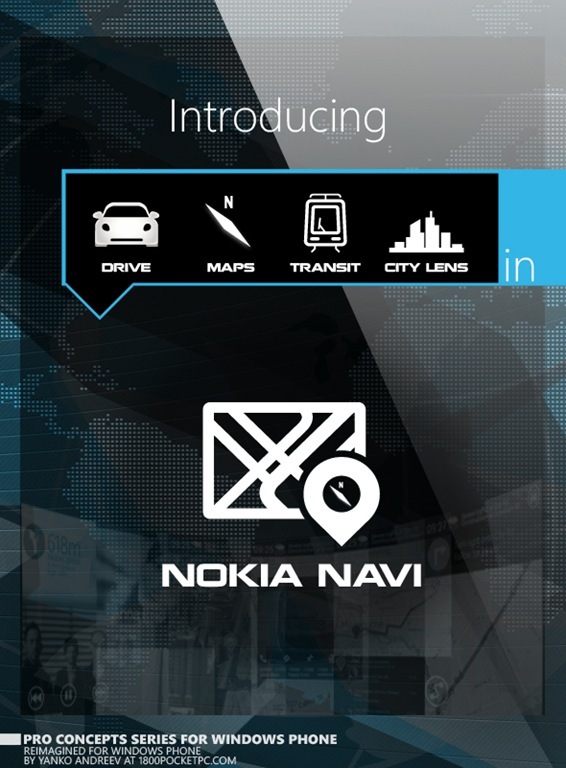 Although I’m addicted, I think that Nokia Drive is the best navigation app in the market. It is quick, simple and does what it was designed. Nevertheless, I have some ideas that make it even better and I’ll show them in this concept. Windows Phone needs a professional ideas and professional concepts for applications to increase the target potential users of OS’s. This is the second PRO concept, so it’s take me more time to complete and finish the whole idea. 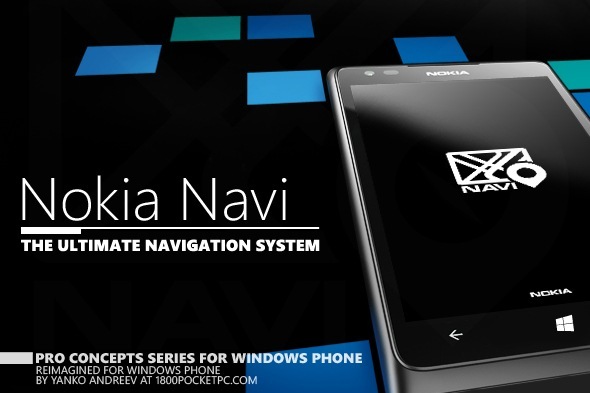 Nokia Navi is the ultimate navigation system concept for regular and professional users. There will be two major work modes – Basic for regular user and Advanced for special vehicles and route types.